Log in with just a fingerprint in both Point of Success Standard and Point of Success Premium! Software for fingerprint login is included in both Point of Success Standard and Point of Success Premium version 2.2 and above. Just purchase a fingerprint sensor for each workstation on your network and you’ve done everything necessary to improve efficiency and security! 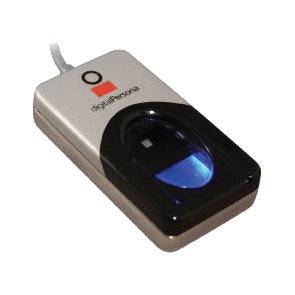 Use of fingerprint login requires the purchase of a Point of Success fingerprint sensor for each workstation. The fingerprint sensor connects to the computer through a USB port.